The subscription box industry is big, and it is growing. According to online statistics company Hitwise, there were nearly 80 million visitors to subscription box websites in 2017/2018, and 2019 is set to surpass that – with consumers continuing to move away from the high street and increasingly into purchasing online. And it’s hard to argue with them. Subscription services are a neat, convenient and often fun and exciting way to get your favourite things delivered directly to your home. Everyone likes getting surprise packages in the post and now you can arrange for your own little surprises each month. 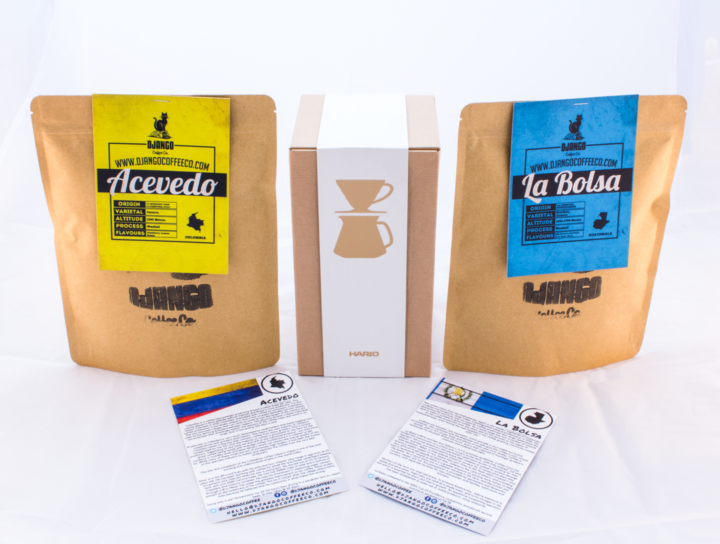 As coffee fanatics, we are delighted to be seeing an increase in the number and quality of coffee subscription boxes available. Here we have picked out our favourites. 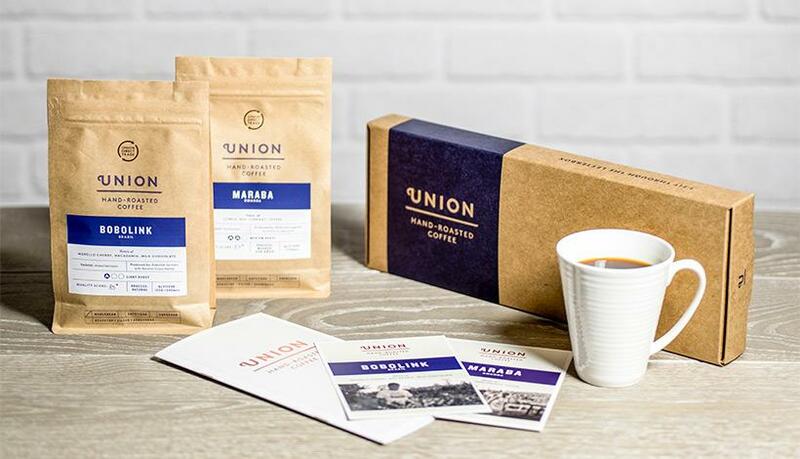 We were big fans of Union anyway, as their coffee is top notch. 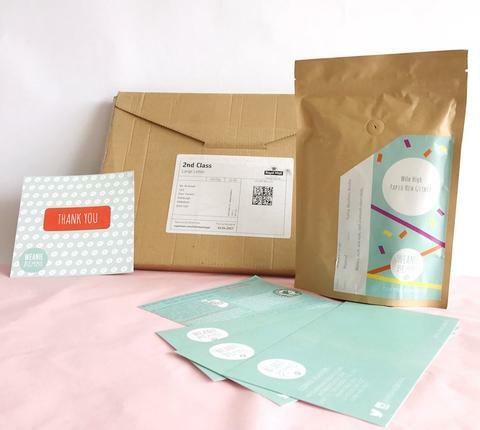 But we were even bigger fans when we found their Coffee Club subscription box. Prices start from £12.95 monthly, for which you will receive 2 X 200g bags of coffee. You can customise your delivery by choosing your coffee as wholebean or pre-ground and you can adjust your delivery frequency to suit – monthly, fortnightly or weekly. A couple of really nice features are the option to specifically select the coffees you will receive, specify a genre you like (e.g. nutty/spicy flavour notes) or alternatively just let Union send you whichever coffees they fancy! This last option is my personal favourite as it adds an element of intrigue when your subscription box is due. The setup process and the website are really slick and getting started is a doddle. Highly recommended. Based in Southport in Merseyside and aiming to bring the Melbourne coffee scene to the UK, Django also offer a choice of subscriptions plans. The terms here are a little less flexible than Unions and a tad strange as they offer a one month plan delivered weekly, a three month plan delivered fortnightly, a 3 month plan delivered weekly or a rolling subscription. This last option offers the most flexibility as you can choose how frequently you want your delivery and how much coffee you want delivered each time. The sign up process is a little confusing and at first I thought you had to order the same beans every time. This isn’t the case however, but it does requier you to email Django and let them know what your preferences here are – it would have been nice if this was built in to the signup process. They also offer an office subscription so that you can be sent 1kg bags – which is pretty neat. Perky Blenders in East London have also got into the subscription game and offer a really great range of customisation options which will be right up the street for coffee nerds out there. Firstly you can choose the coffee you want from a single origin coffee to the blend of the month and even a decaf option (although personally I don’t know why you would ever choose that!). But also there is a great range of grind options – from whole beans throught to the perfect grinds for cafetiere, chemex and aeropress brewing. You can even select if you want your coffee delivered on a specific recurring day, and you can also gift a subscription – so perfect for birthday or christmas presents. Absolutely tons of flexibility in this service. 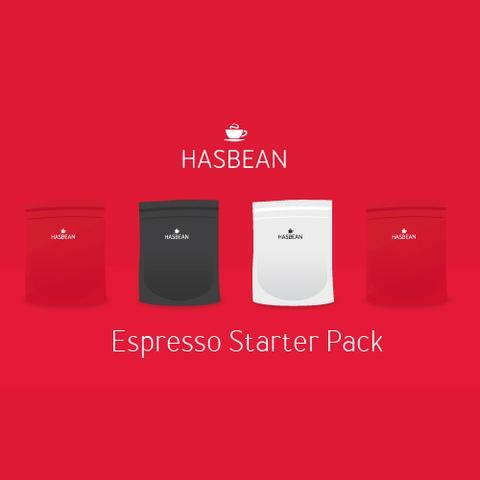 The unique thing about the Hasbean subscription plans is that each coffee comes linked with an online video. Sounds strange I know but stick with me. This video shows you lots of detail about where the coffee comes from, the farmers who grow and harvest the beans and even brewing tips to make the perfect cuppa. Now this is likely to be way too OTT for the average Joe who just wants some decent coffee through their letterbox each month, but for afficionados and those who are interested in the origin, ethics and sustainability of the coffee they drink, this will be most welcome. Weanie Beans feels like a slightly smaller and more personal subscription service. The details are pretty simple – you get one bag a month and you can choose a 250g or a 500g bag, so no bells and whistles or complicated delivery schedules but I can see the appeal in this for certain customers. 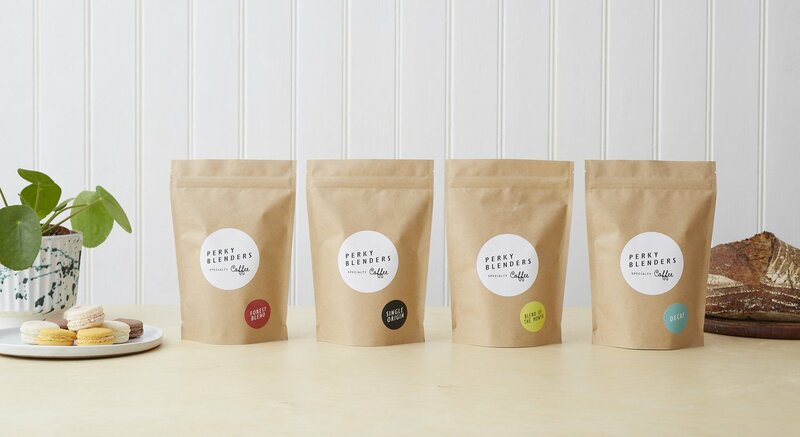 Weanie Beans pick the coffee each month and hand roast it especially for their subscribers, popping a note in the packaging to explain all about the origin and flavours of the coffee. A simple yet personable and warm subscription service. So there we have it. I’m certain that this isn’t the end of this list as new subscription services are popping up all the time, so we’ll be sure to update this article any time a new plan shows up on our radar. If there are any obvious services that you think we’ve missed then please feel free to yell at us in the comments below and we’ll right (write?) those wrongs.